You may check-in from 2 pm and must check-out by 10 am. You my leave your luggage at the reception if needed. Any type of offer and price has different cancellation policy. Check it with care during the booking process directly on this site. Can you organize any activities for us? 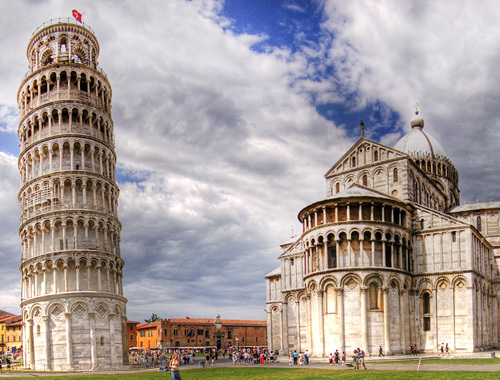 Yes, we can help you organize your tour around Pisa and rent a car or moped to visit Tuscany.